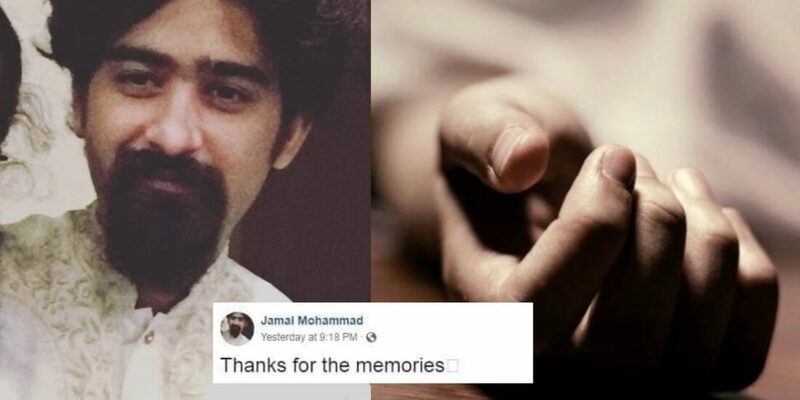 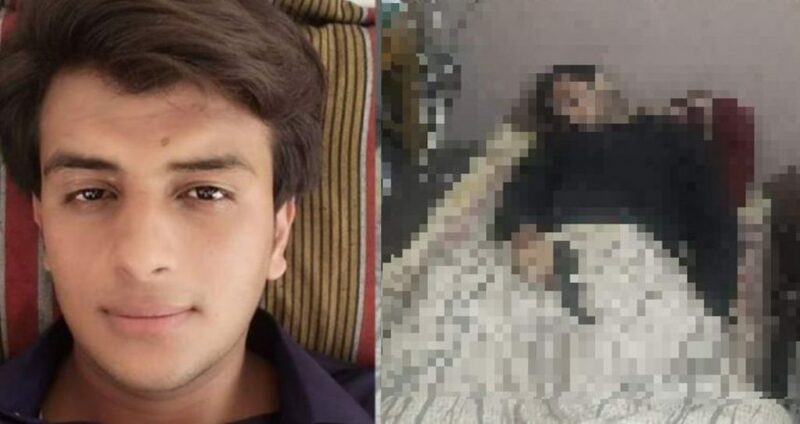 A Student Of Arid University Rawalpindi Attempted To Take His Life Because Of His Teachers And It Is Extremely Saddening! 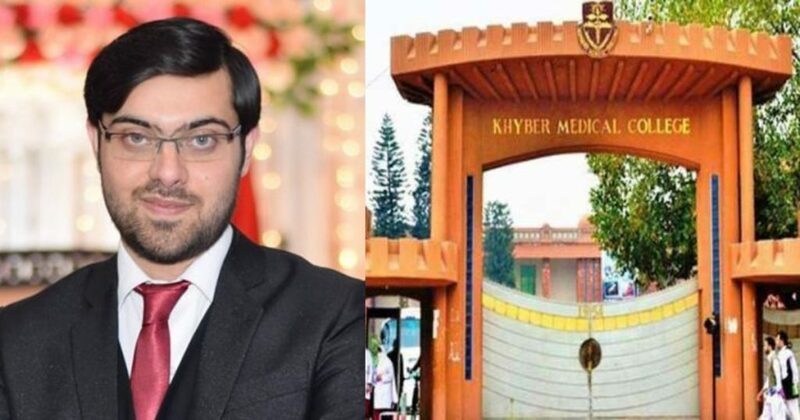 PMA Kakul’s GC Sohail Yunus Has Been In Coma Since 6 Days After A Boxing Match Injury And Needs Your Prayers! 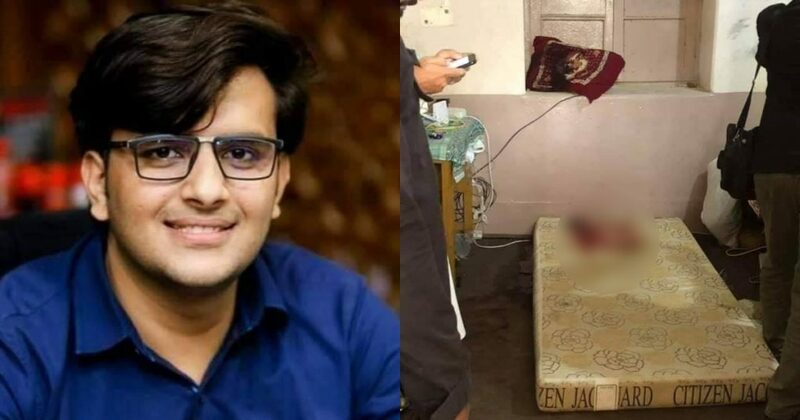 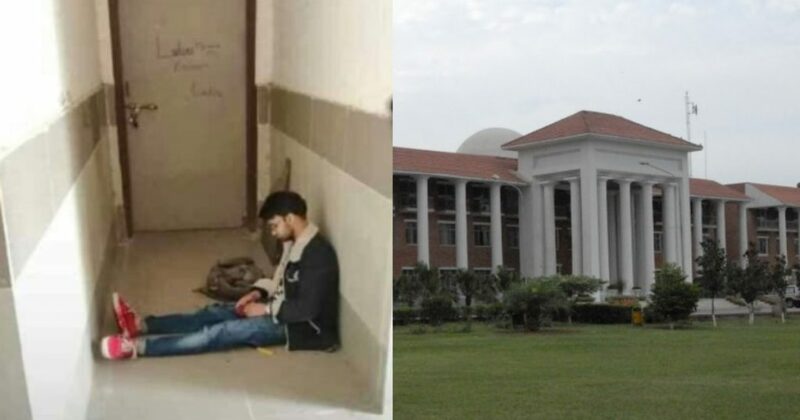 Atif Arain A 3rd-Year MBBS Student Of LUMHS Took His Life In His Hostel And It Shows How Scary Depression Is! 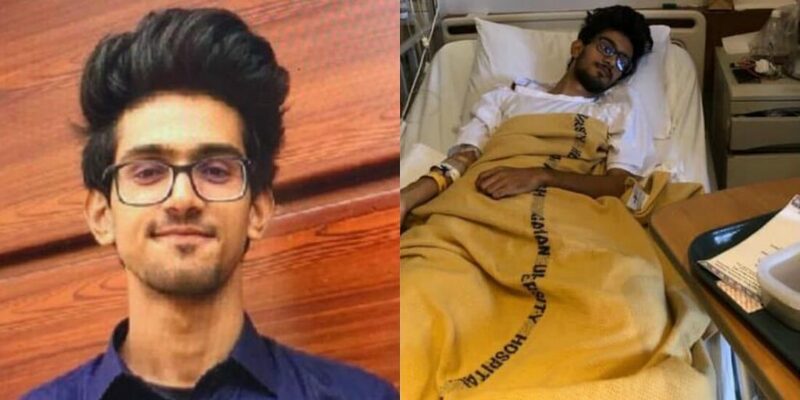 Hafiz Anas Shaikh Is In Dire Need Of Your Financial Help As He Fights For Life! 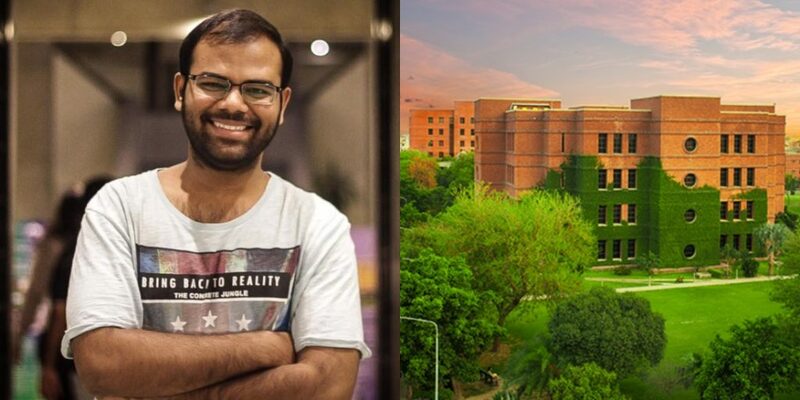 From Having Nothing To Getting Into LUMS, This Guy’s Story Will Make You Believe In Real Hard Work! 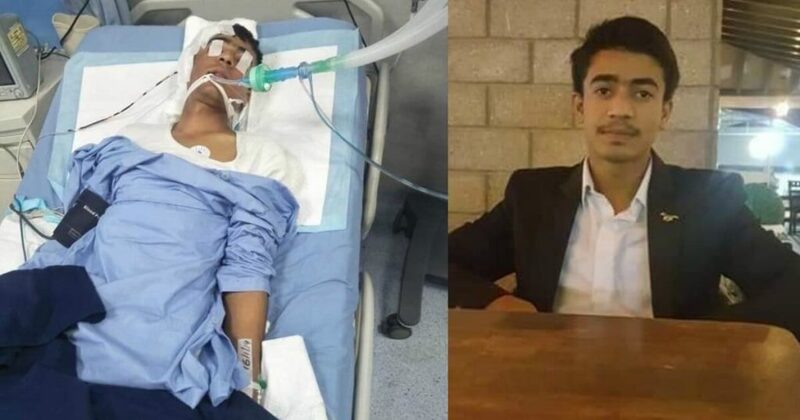 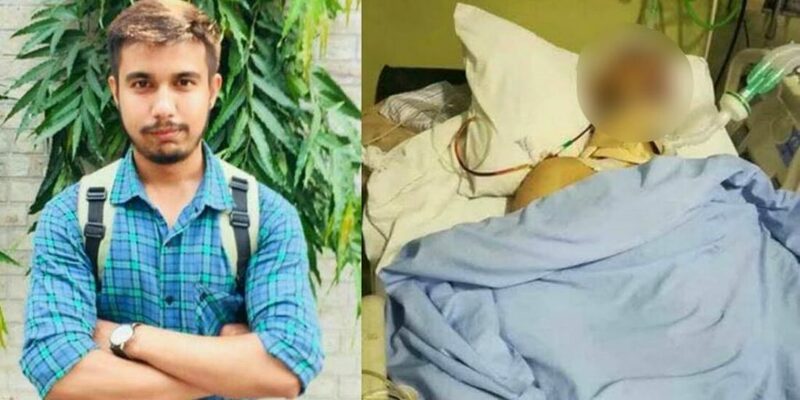 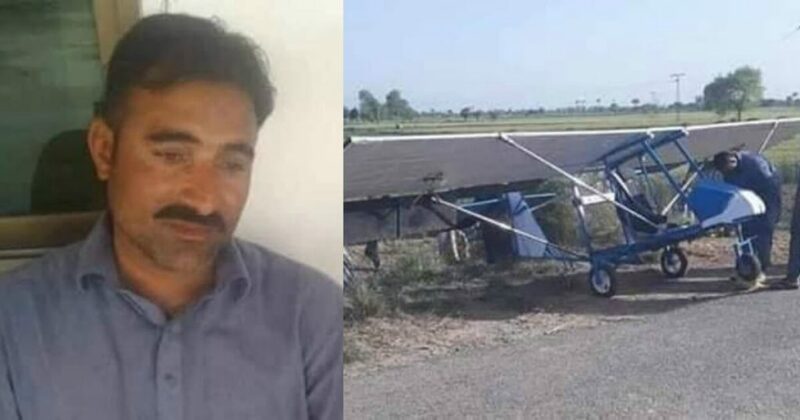 Meet Hamza Nawaz – A Student Of Punjab University Fighting For His Life After Meeting A Tragic Accident!